We are licensed builders, centrally located in Western Sydney to provide design and construct solutions throughout the Sydney region, Central Coast/ Hunter, Illawarra and beyond. The team consists of highly experienced Project Managers, Site Foremen, Erectors, Estimators, draftsmen along with professional office and site personnel. We also have long-term relationships with engineers, architects, consultants, certifiers and detailers, familiar with our designs and practices, who we retain on a long-term consultancy basis. We also have strong relationships based on mutual respect and teamwork with all our subbies and many going back decades. 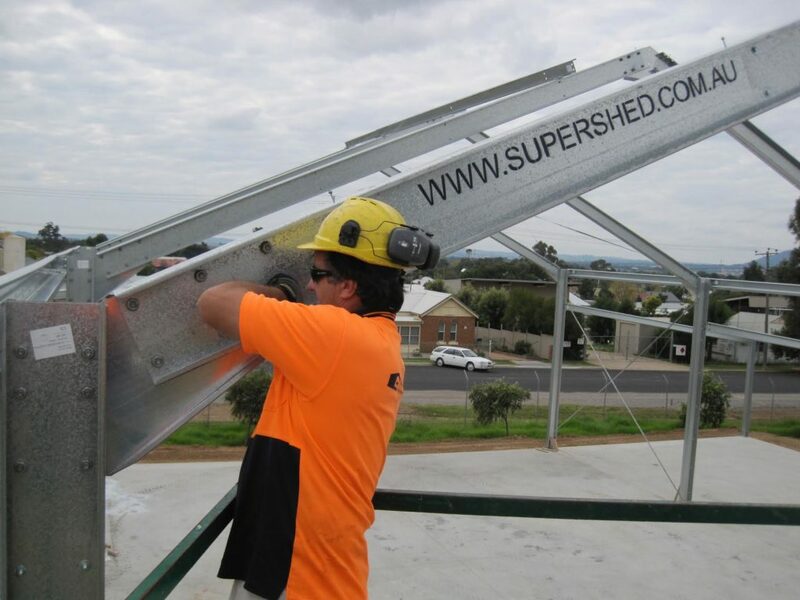 SuperShed Australia has a stable employee and financial structure, over 55 years in sheds and 135 years in steel, family owned and operated by the Broomhead Family, now in its fifth generation of ownership and management. The group of companies was established over 135 years ago on the same site in Rozelle. With extensive experience in all forms of construction, making the company an attractive choice for clients wanting certainty, value and a ‘can do attitude’. We are able to carry out medium and small projects up to $5 million in value with professionalism, that are thoroughly value engineered, delivered on time, on budget and safely. A commitment to continually improve our performance through effective safety management SuperShed Australia has policies and procedures that are sensitive to environmental issues. Through the use and management of our resources we strive to reduce our carbon footprint and effect positive climate change outcomes. SuperShed is a part of the J.W Broomhead Group, established in 1881. 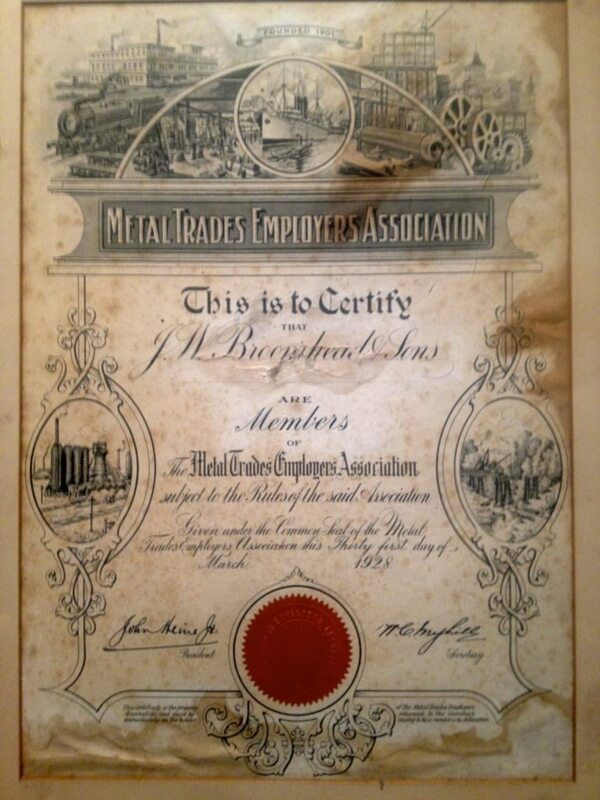 Starting out as toolmakers and engineers, then steel fabricators, shed designers and builders. And It’s from strong and proud engineering and construction background we have come. As a fifth generation, family owned and operated building firm we have been fortunate to be involved and deliver projects to small business owners, larger companies, education and the government sector for over 136 years. 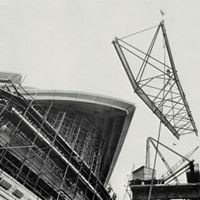 Amongst some of our proudest achievements includes the intricate engineering to manufacturer of the first mechanical sheep shear, the engineering and steel fabrication on Sir Charles Kingsford-Smith earliest planes, through to supplying and installing all the fabricated steel in the Sydney Opera House and the High Court of Australia. Since then we have been involved in many large and small turn-key building projects in the industrial, educational and commercial space. We have delivered large warehousing projects, new schools from the ground up and hundreds of industrial developments from concept to completion. 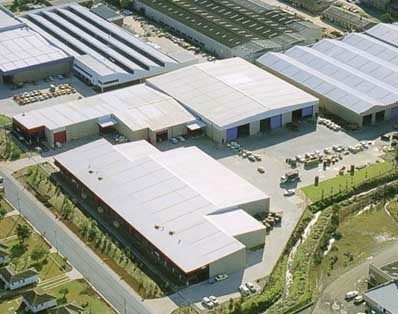 In 1962 we created a system for superior pre-fabricated steel shed buildings, under the Econo name and later evolving to become SuperShed Australia.